August is here, which signals back to school season for a lot of the young people out there. However, summer is still going strong, and a lot of kicks are releasing that are perfect for the weather as well as the upcoming school year. 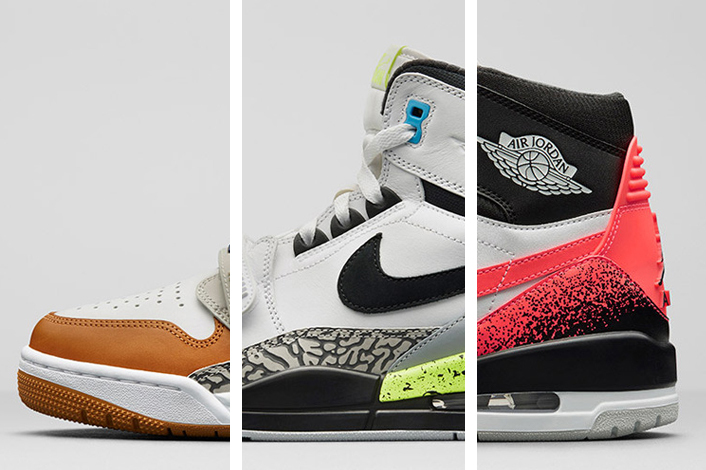 We have some solid releases coming from Nike. 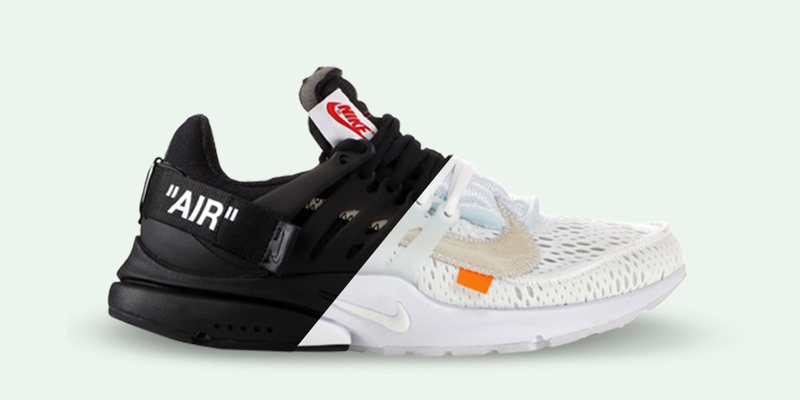 The brand has been killing it this year, and another hyped Off White collaboration is apart of this month's releases. We also have some much anticipated shoes coming out from Jordan Brand and the LeBron line. Let's take a look at the top 10 sneakers releasing this month. 10. 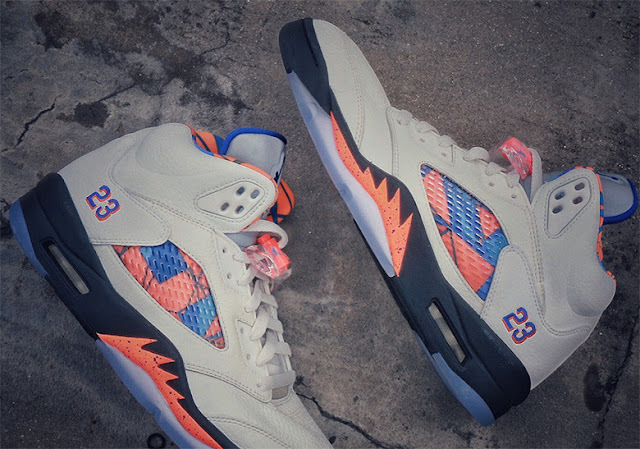 Air Jordan 5 "International Flight"
This new colorway of the Air Jordan 5 has a lot of 1990s vibes going on. Donned in New York Knicks colors, the sneaker celebrates the internationality of the sport of basketball. These sneakers will release this weekend in Europe for $190, and will have a United States release on August 25 at select Jordan Brand retailers. Taking inspiration from its collaboration with Virgil Abloh's Off White brand, Nike decided to do their own take on the styling with their classic sneaker silhouettes as well as apparel. 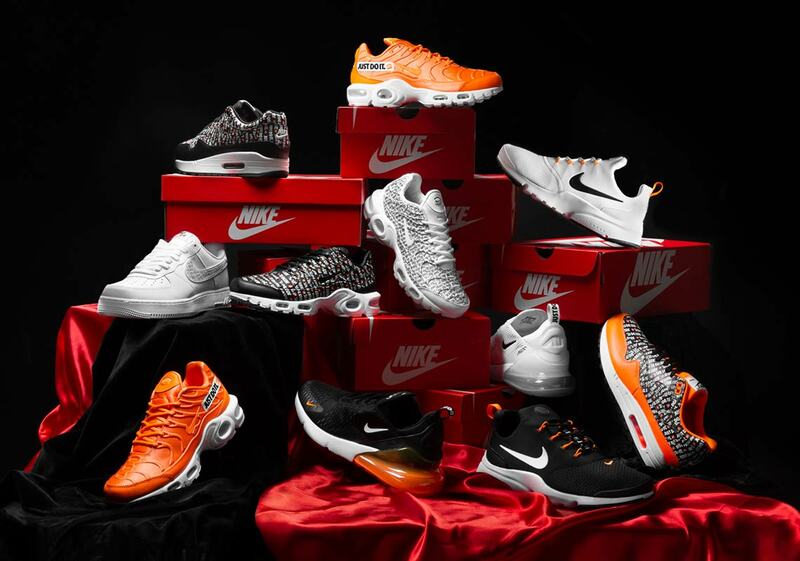 From Air Maxes, Air Forces, Huaraches, sweatshirts, T-shirts, and more, you can take a look at the whole "Just Do It" Nike collection over at Finish Line and other retailers. 8. 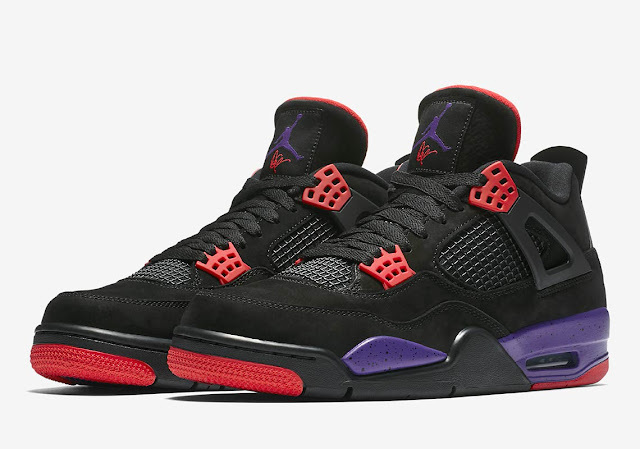 Air Jordan 4 "Raptors"
Originally a PE for Drake, this new Air Jordan 4 colorway is a nod to the Toronto Raptors. It's not the first time we've seen Raptors colors on a pair of Jordans, such as the Air Jordan 7 "Raptors." Look for these sneakers to drop on August 18 for $190 at select Jordan Brand retailers. Popular menswear designer John Elliott is teaming up LeBron James again to collaborate on one of his Nike sneakers. This time, we get a brand new shoe called the Nike LeBron Icon, which is a nod to the LeBron 8s. The sneaker feature a full-length Air Max midsole and premium materials. Look for this exclusive and limited sneaker to drop on Saturday, August 4 for $250 at select Nike retailers. 6. 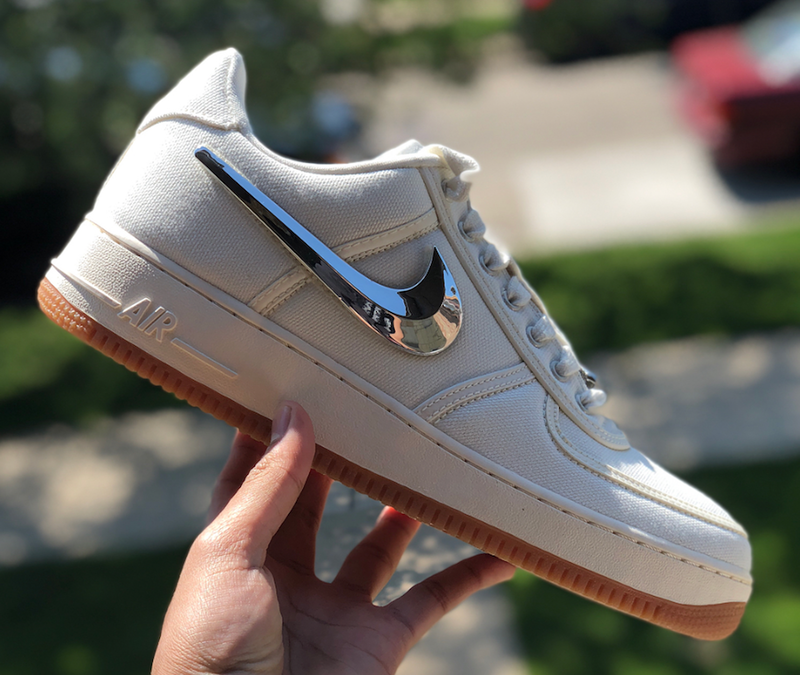 Travis Scott x Nike Air Force 1 "Sail"
Just coming off the release of his new "Astroworld" album, there couldn't be a more perfect time for Nike to drop its second iteration of the Travis Scott x Air Force 1 collab. This "Sail" colorway with a gum outsole will release on August 10 for $150 at select Nike retailers. 5. 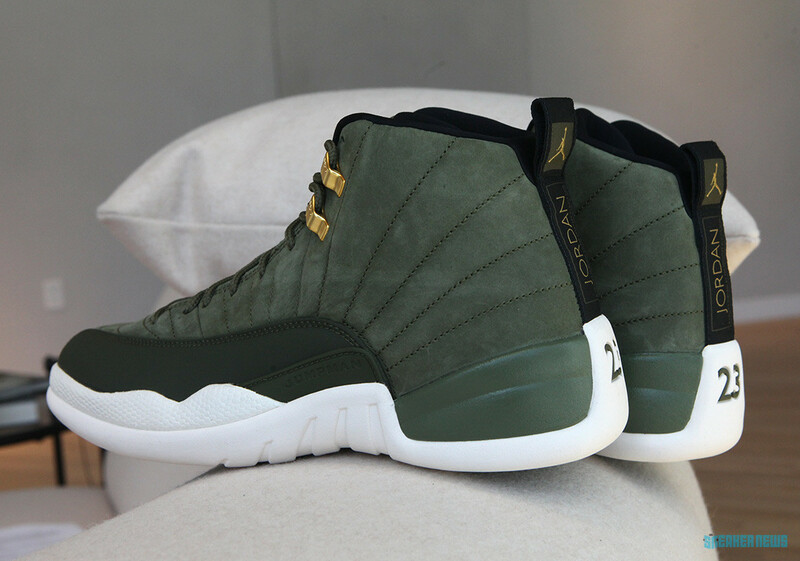 Chris Paul x Air Jordan 12 "Class of 2003"
As part of Jordan Brand's "Back to School" collection, this Air Jordan 12 colorway is homage to Chris Paul's alma mater West Forsyth High School. These shoes will release on August 11 for $190 at select Jordan Brand retailers. 4. Air Jordan 312 Legacy "Nike Pack"
Just Don's latest collaboration with Jordan Brand combines the Air Jordan 1, 2, and 3 into one fusion sneaker. Two colorways have already been released, but three new ones will be dropping on August 11 for $160 at select Jordan Brand retailers. Donned as the "Nike Pack," the three colorways pay homage to the “Hot Lava” Air Tech Challenge 2, “Medicine Ball” Air Trainer 3, and the Air Command Force. 3. 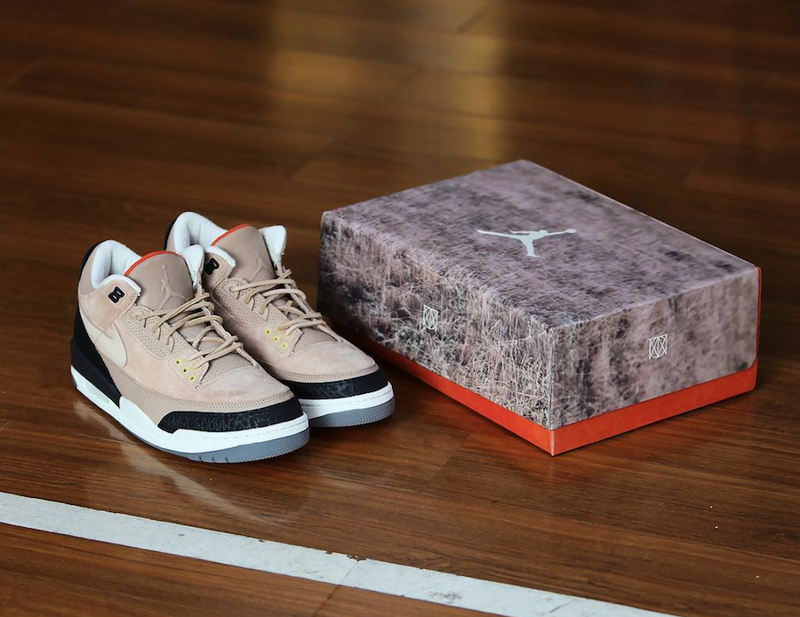 Justin Timberlake x Air Jordan 3 "Bio Beige"
Jordan Brand is continuing its Air Jordan 3 series with Justin Timberlake, this time in this new "Bio Beige" colorway. This sneaker looks great for the upcoming fall weather. Donned in premium suede along with a swoosh on the side, these shoes will drop on August 28 for $200. 2. Air Jordan 13 "He Got Game"
An OG colorway of the Air Jordan 13 returns, this time paying homage to the famous "He Got Game" movie starring Denzel Washington and Ray Allen. Denzel wore these sneakers in the Spike Lee film, and Jordan Brand recognizes the movie as the new nickname for the shoe. These shoes last released in 2013, but the new retro features better quality and is closer to the OG form. They will release on August 4 for $190 at select Jordan Brand retailers. 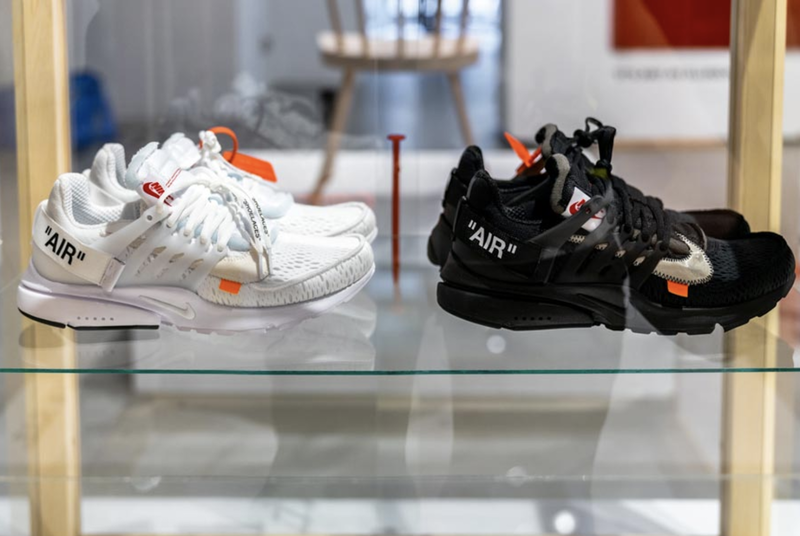 The second iteration of the Off White x Nike Air Presto is here, and it came with the quickness. Releasing in black and white colorways, the sneakers originally dropped on July 27 but had more pairs release on August 3 for $160. They were definitely difficult to get. If you have the means to pay resell for these, you can try copping a pair of either colorway here.